For a little bit of luxury book yourself in at Hartpiece - an English country house feel, sleeps 20, with additional sofa beds available. Set in 100 acres of picturesque pasture land. Equipped with high-speed Wifi, an open fire and a hot tub to enjoy a bottle of something else bubbly in - perfect for hens and stags that want something upmarket. Based at Muddiford just a 20 minute drive from us and a stones throw away from Barnstaple for the night life. Check out their website for availability and prices: www.hartpiece.co.uk or call Chris on 01271 850849. 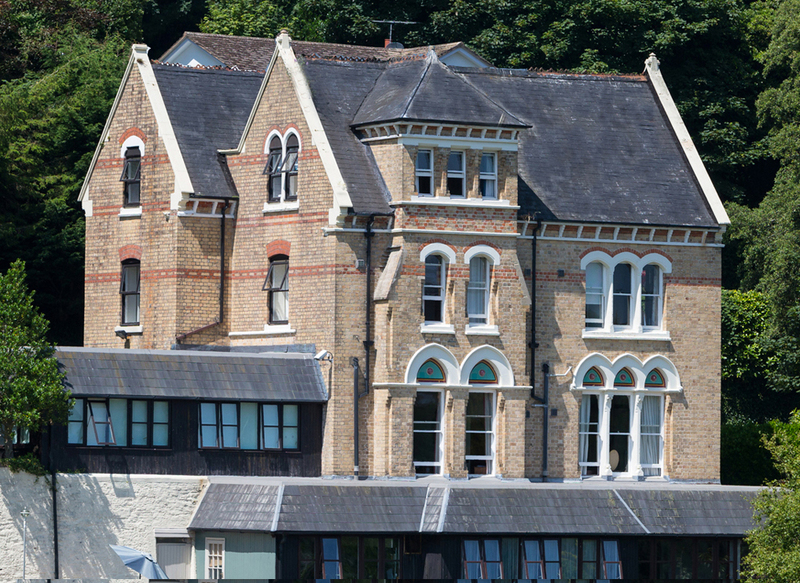 For a Party House book the Elmfield in Ilfracombe. A beautiful house with 9 en suite bedrooms that sleep 20+ and a heated pool. Situated a short walk from the harbour and the high street and less than a 10 minute drive from us. You're also right on the coastal path walk over the Torrs and enjoy stunning views and find your way down to secluded little picturesque beaches. Check out their website for availability and prices www.theelmfield.com or call Zoe on 01271 863377. 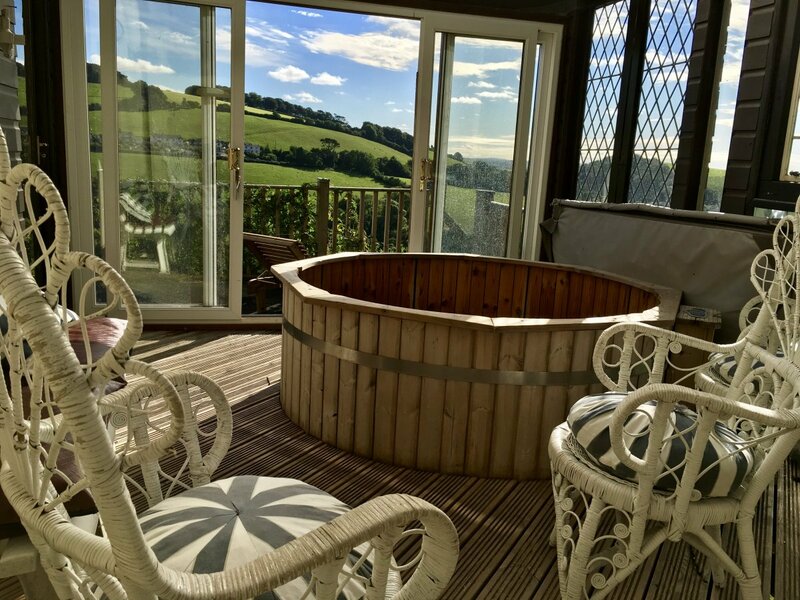 With a swimming pool, hot tub, BBQ, piano and snooker table the Bicclescombe Grange is the ultimate accommodation for your hen or stag party. 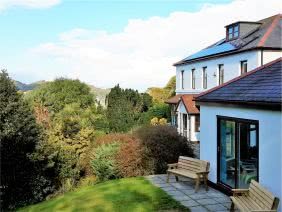 It sleeps over 20 and is located less than a 10 minute drive from us in Ilfracombe. Check out their website for more information and availability: www.bicclescombegrange.com or give them a call on 07967 661701.